In the past seven years, SKOS has become a widely recognized and used common interchange format for thesauri, classifications, and other types of vocabularies. This has opened a huge opportunity for the development of generic tools and methods that should apply to all vocabularies that can be expressed in SKOS. While expensive, proprietary or custom-developed solutions aimed at one particular thesaurus or classification have been dominant, now more and more open source tools are being created to deal with various aspects of vocabulary management. When a new version of a vocabulary is published, users want to know "What’s new?" and "What has changed?" Vocabulary managers had differing strategies to answer these questions - relying on internal logs of the vocabulary management system or the intellectual collection of changes deemed relevant. These methods generally are not available to third parties using a vocabulary, or for example are trying to keep vocabulary mappings up to date. Having vocabularies published in SKOS as RDF triples has changed this situation: Vocabularies can be compared algorithmically, and deltas between versions can be computed. This data can be loaded into a version store, and evaluated by SPARQL queries. Therefore, the published versions alone are sufficient to get the differences. Joachim Neubert is a scientific software developer at the ZBW Leibniz Information Centre for Economics. His research interests include knowledge organization systems and authorities, linked data, and web-based information systems and applications, on which he reports once in a while on ZBW Labs. Osma Suominen is currently working as information systems specialist at the National Library of Finland. He is involved in publishing library data as Linked Data, maintaining the Finto.fi thesaurus and ontology service, and leading development of the Skosmos vocabulary browser used in Finto. He is currently also assisting FAO (UN), CABI (UK), and NAL (US) in creating a Global Agricultural Concept Scheme by merging their existing thesauri, using Linked Data tools and approaches. 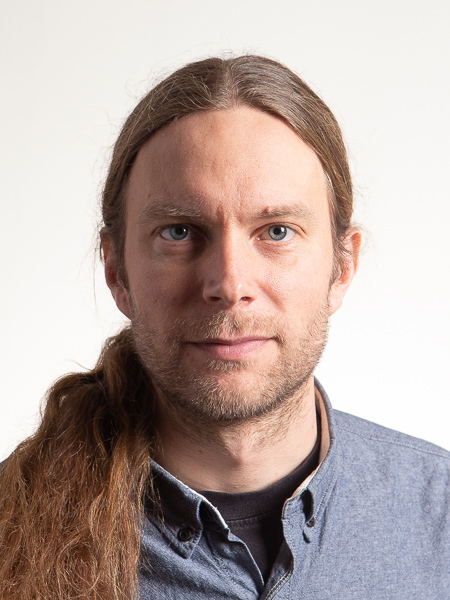 Osma Suominen earned his doctoral degree at Aalto University while doing research on semantic portals and quality of controlled vocabularies within the FinnONTO series of projects. His past accomplishments include the Skosify vocabulary analysis and quality improvement tool, and data.aalto.fi, the Linked Data service of Aalto University.